The internet has gone into overdrive in the last week and bickering has erupted on every surf website and blog out there after Rip Curl dropped their latest ‘The Search’ clip featuring Mick Fanning at an undisclosed rifling right hand wave. The video itself is a treat to the eyes as ‘White Lightning’ tears apart the endless wave scoring some incredible barrels with rumours saying the wave goes on for 3-miles! Mick’s clearly at home here, having grown up surfing an almost identical wave at Snapper Rocks and then the Super Bank on Australia’s Gold Coast. The internet went into overdrive with theories of where the wave is and amateur sleuths stayed up all night scouring Google Earth for the magical set up. People buzzed with anticipation, whilst others were furious at the exposure of this secret spot and Rip Curls exploitation of using secret spots to market their brand, but hey, this is surfing, and as the old saying goes ‘surfers are the worst thing to happen to surfing!’. As you have just seen, the wave is a freak, with it being compared to Namibia’s Skeleton Bay, but in reverse, and minus the neoprene! But how long will it stay like this? 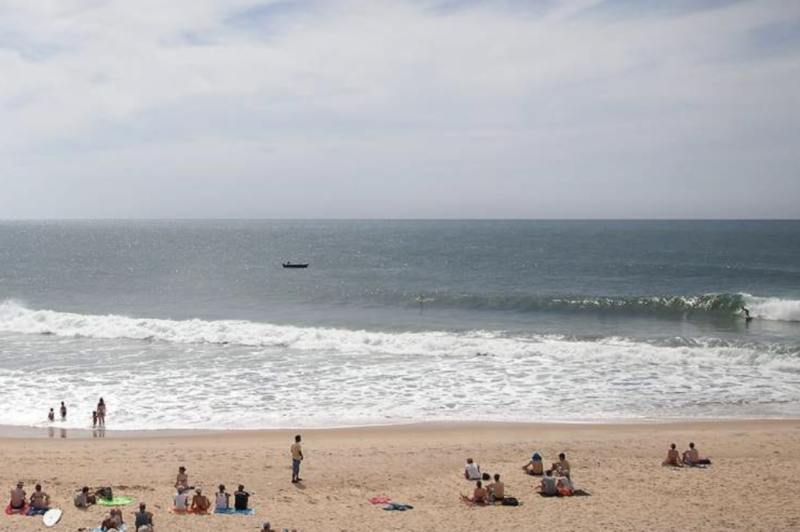 Skeleton Bay a few years ago was described as inaccessible but now every swell brings more and more people searching for the wave of their life. First surfed by Australians in the 1960s, this world class break comes to life when a medium to large NW swell pours into the coast. It offers an endless amount of speed walls and cutback sections before rifling down the point, opening up for the odd barrel on inside sections. 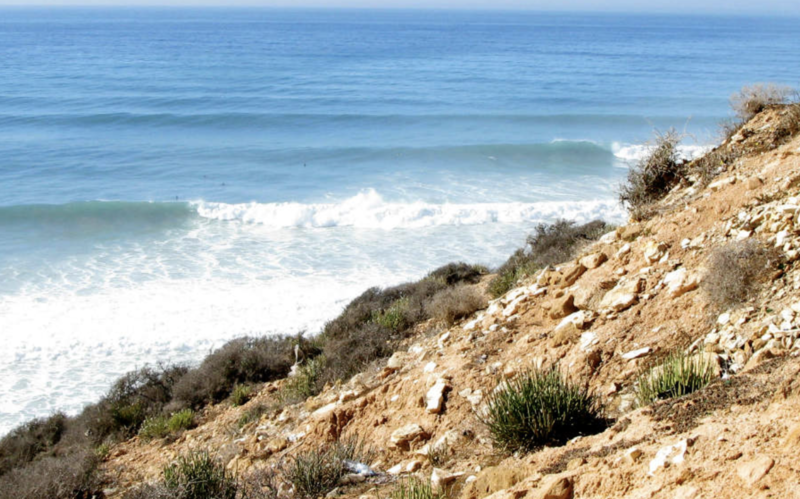 What makes this wave so appealing is that it’s suitable for all abilities and the perfect wave to head to on one of our surf camp Morocco holidays. Known as J-bay, this world famous right hand point has been a world tour staple for many years. Offering up rides of up to 500m, this is a wave you must surf at one of our South Africa surf camps and has sections that will suit all abilities. Many famous sessions have taken place here and a surf trip here will burn long in your memory. 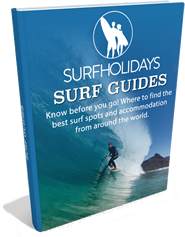 This is a good spot to head to on our Barbados surf holidays, for regular footed surfers or surfers who are confident of their back-hand ability. It’s the islands most famous wave and one of Kelly Slaters favourite spots due it’s punchy peak and wide barrels. A user-friendly wave that will suit all abilities on a Sri Lanka surf trip, with mellow right hand walls that fizzle along a sand bottom, providing good walls to whip in some turns and the occasional barrel to tuck into. Much loved by travellers for its consistent swells as it rarely drops below waist height and holds up to 8 feet. 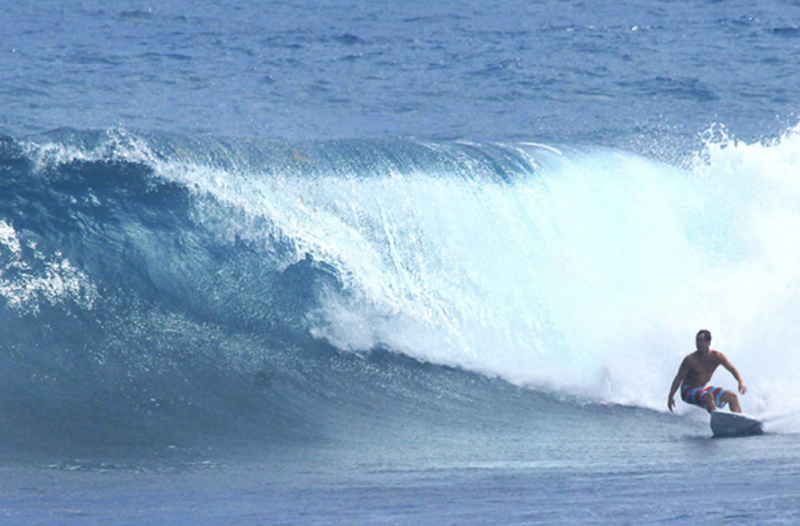 Cloud Nine in Siargao is fast breaking hollow right hand wave that is best surfed by intermediate and advanced surfers on a Philippines surf holiday because it breaks over a reef. Framed by white sand beaches and the clearest of waters this is one surf destination that should be on everyone’s bucket list.